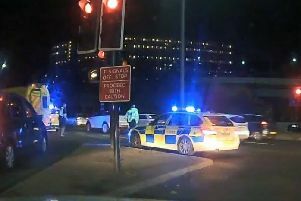 This was the scene after a crash involving a bus and a minibus on a major Sheffield road tonight. 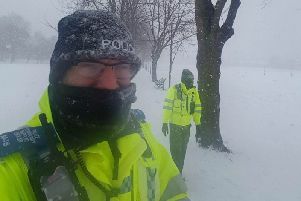 Yorkshire residents have been showing our friends down south how to cope with the snow - with hilarious pictures of themselves braving the elements. 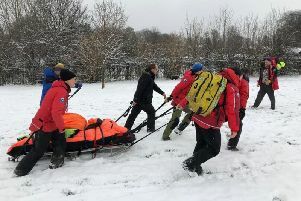 This was the moment mountain rescue workers came to the aid of a stricken walker after she slipped on ice in a Sheffield park and dislocated her knee. 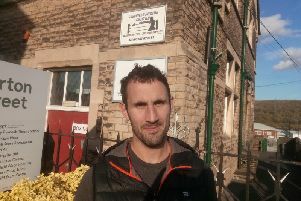 The death of Sheffield-based boxer Scott Westgarth has led to renewed calls for the sport to be banned. 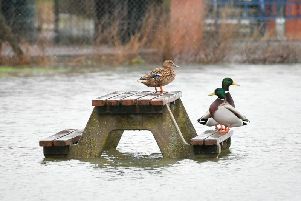 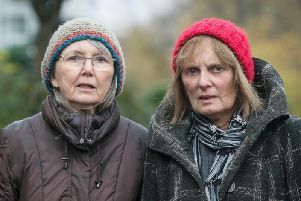 Up to 80 schools across South Yorkshire and north Derbyshire have been shut. 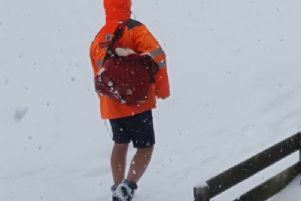 Drivers are being warned they could face major disruption on Tuesday morning as heavy snowfall looks set to blanket Britain and cripple much of the country's travel network. 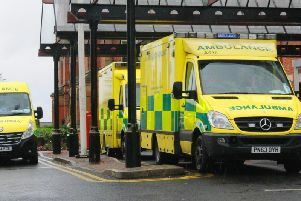 A craze in which pupils use magnetic ball-bearings to mimic body piercings has left three children in hospital and is putting large numbers in danger, a surgeon has warned. 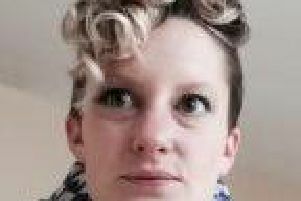 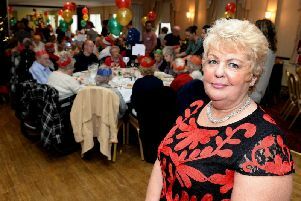 A Sheffield woman who has voluntarily provided lonely and elderly city residents with a Christmas meal and entertainment for 11 years, has been nominated as a modern day 'Suffragette'. 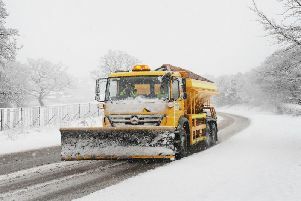 The Met Office is considering whether introducing regional dialect will increase the public's understanding of weather forecasts. 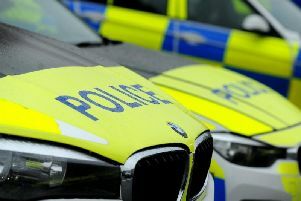 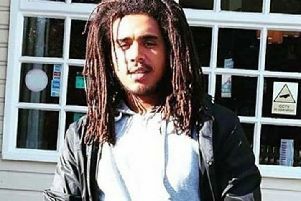 Crime in South Yorkshire rose 34 per cent last year with violence, stalking, robbery, weapons and public order offences all seeing big increases. 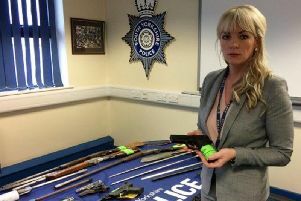 A South Yorkshire Police weapons amnesty has so far netted 139 weapons.